When I first decided to write a beauty blog, this was one of the products that I really wanted to shout about. 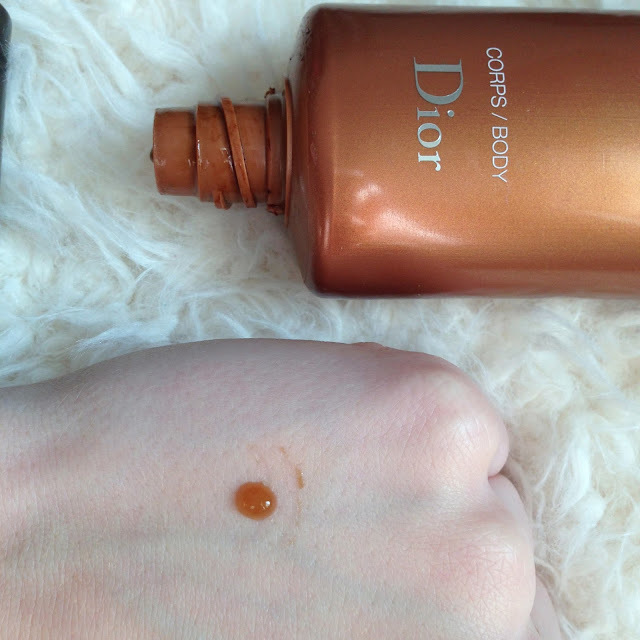 I had never seen anyone else mention the Dior Bronze products and I didn’t understand why. This product in particular is amazing. 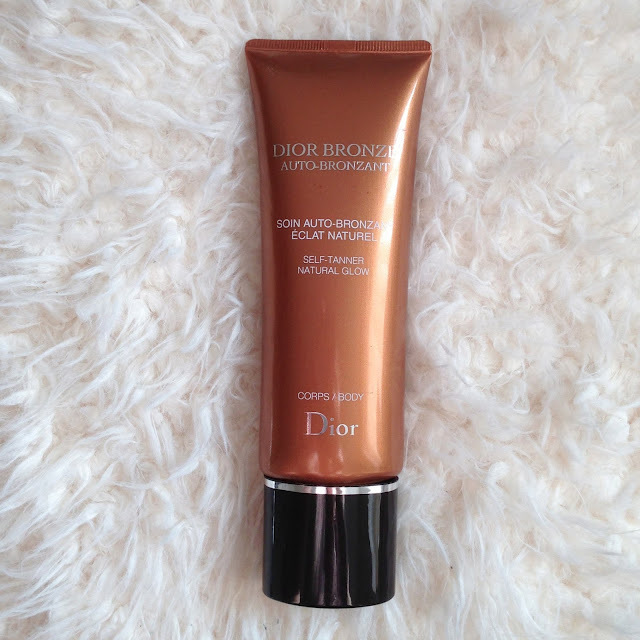 It works as a self-tanner for the face and body that goes on as a subtle bronze gel. I apply it every few days about an hour before bed, making sure that I rub it into every part of my face and neck evenly. If you don’t apply it really evenly, you will wake up with slightly darker areas on your face and it will take a few days until the shade fades. But if applied evenly and carefully, paying attention to your hairline and eyebrows, you will wake up with a gorgeous glow that will last for a couple of days. I often find that when I wake up, my face feels really dull and pale and my under eye shadows are emphasised. But after applying this the night before, I wake up with fresher and glowing skin. For the daytime, the make up I apply can then be lighter or sometimes I literally only need to apply a little bit of concealer. I often find that the colour slowly builds throughout the day after also and the glow and tan intensifies. Overall, you are left with a beautiful, healthy glow that lightens and shadows your features where the light would normally hit. I really could not recommend this any more, it is probably one of my favourite ever products. It is a product that really works and does exactly what it says it will do. Plus, the price is totally worth it for the amount of product you will use each time you apply. If you only use it for your face every few days, applying about a pea sized amount each time, it will last you for months. I think I may have had my last bottle for over 7 months and I have been buying this product for years. One little tip also, the product is available for the face or the body, but the product for the body is almost twice the size and can be applied to the face and is only £2 more. So, always buy the bottle for the body and it will be worth every penny! It is by far the best tanning product I have ever tried. Has anyone else tried this?? I absolutely adore it!